It's April and it's Spring and I'm feeling happier every time we have a somewhat sunny day or I smell a fruity candle or see bright colours in stores. It's also maple season in Canada which means McDonald's has come out with a Maple Latte and let me tell you, it's amazing! You can really taste the maple in it and they top it off with whipped cream and maple sugar. Ugh. So good. Do yourself a favour, and go buy one before they disappear from locations! I finally started the Throne of Glass series last month. I'm now two books down, and I'll be starting the third tomorrow. Why have I not read these books sooner?! I seriously didn't expect all the supernatural aspects in the stories and to love the main character, Celaena Sardothien, so much. Then one of the other contestants turns up dead... quickly followed by another. Can Celaena figure out who the killer is before she becomes a victim? As the young assassin investigates, her search leads her to discover a greater destiny than she could possibly have imagined." Seriously, if you're a fan of the YA genre and fantasy books, go start this series! What are you loving lately? Any book recommendations? Yay! 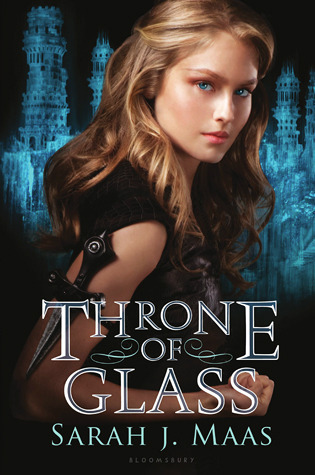 I love Throne of Glass! Crown of Midnight is still my favorite but I have yet to read Queen of Shadows. I've heard that it's important to read The Assassin's Blade first (the bind up of all of the ToG novellas) so I just recently did that in preparation for it! 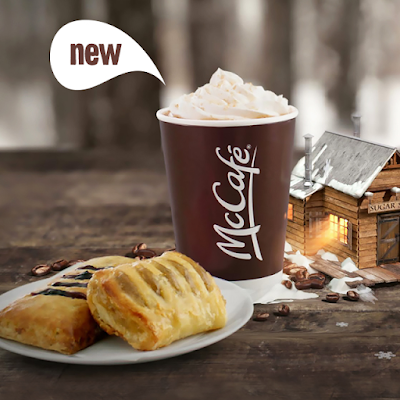 You had me at Maple Latte.